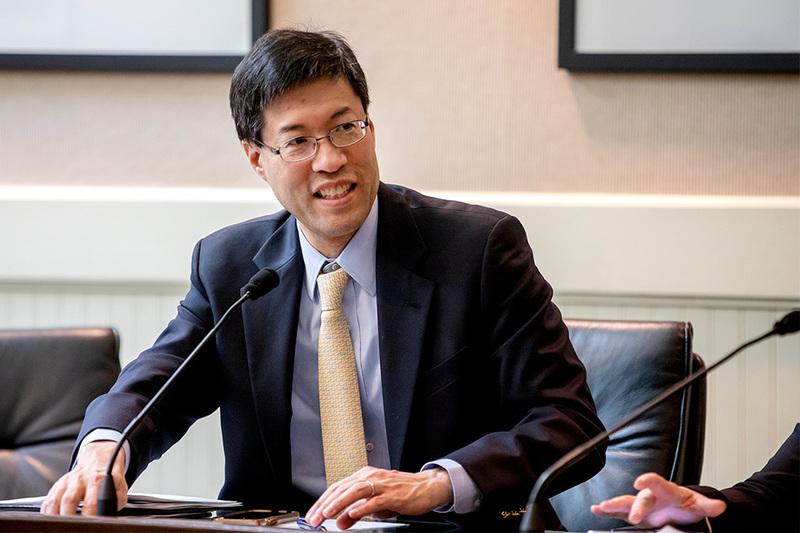 Senator Richard Pan, D-Sacramento, has stepped up to make mental health care a political priority in California and is attacking barriers to quality care with his effective blend of analytical acuity, determination and pointed discussion. Senator Pan has spearheaded efforts to strengthen California’s delivery system on multiple fronts: hosting a legislative briefing to highlight leading global treatment models and underscore the possible; asking tough questions about state leadership and oversight in his role as a budget subcommittee chair; pushing legislation that would address the critical shortage of mental health counselors on our college campuses and help establish statewide objectives and metrics for care. He has made it clear in recent hearings that he is interested in solutions, not excuses. With his partnership, we are confident California will see meaningful improvements.